Seven classic cars from the Academy of Art University collection in San Francisco have been consigned to Mecum’s “The Daytime Sale” auction taking place August 23-25 in Monterey, the auction company has announced. Just a week ago, the university announced the hiring of a new chief executive for its collection, with plans to open its collection as a public museum. To date, the collection has been open only to students studying car design and restoration, or by appointment. The university was established in 1929 by the art director of Sunset magazine, Richard S. Stephens, and his wife, Clara. They were succeeded by their son, Richard A., in 1951, and he subsequently was succeeded by his daughter, Elisa. 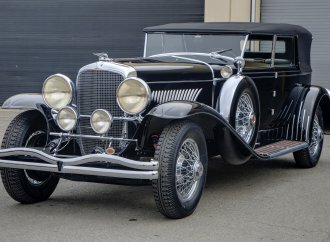 She explained to ClassicCars.com that the collection includes around 250 cars and they primarily are pre-war vehicles. Those being sold will make room for some more contemporary vehicles that might relate better to the work of the university’s students. The school not only teaches car design, but also has a vehicle restoration program. 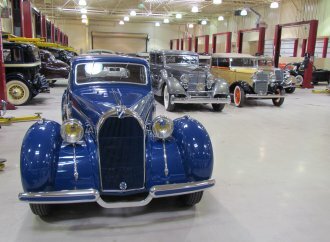 Prewar cars offer examples of coachbuilding techniques and of where design has been, but students also need to focus on contemporary vehicles as they create those for the future. Elisa Stephens said the collection also benefits fashion-design students, many of whom take industrial design classes and become automotive interior designers after their graduations. The university also plans to open its collection not only to its own students but to the public at large, and thus the need for rebalancing the vehicle mix to enhance its appeal to a wider audience. 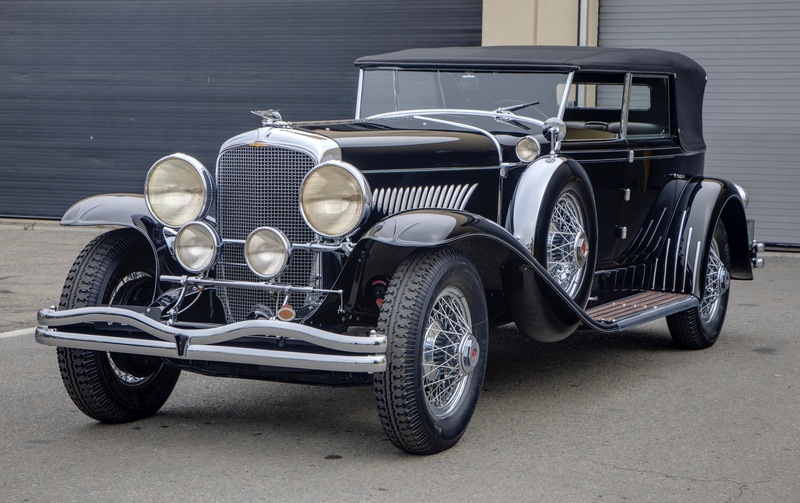 • 1929 Duesenberg Model J convertible sedan, one of 31 convertible sedans bodied by Murphy. The car was owned by the Amsler family of Clarion, Pennsylvania, from 1957-1981. It became part of the Sonny Abagnale collection from 1989 and in 1991 underwent restoration and won AACA Senior honors. The car is expected to sell for $1 million to $1.1 million. 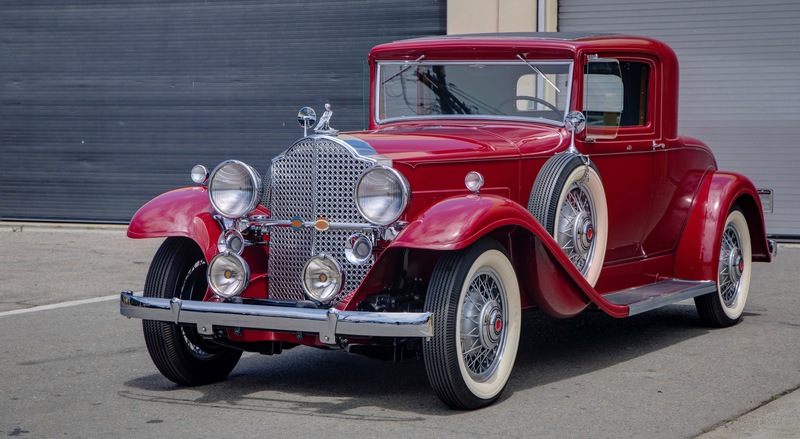 • 1932 Packard Eight 902 coupe that was an AACA Grand National Senior winner in 1993 after undergoing restoration by Iowa-based Anderson Restorations. • 1936 Packard Super Eight 1404 dual-cowl sport phaeton that is one of only two such cars known to exist. The car formerly was owned by professional golf star Gene Littler. It won Best American Classic honors at the Meadowbrook concours d’elegance. • 1937 Mercedes-Benz 540K cabriolet B, bodied by Sindelfingen and retaining its original engine, chassis and body. 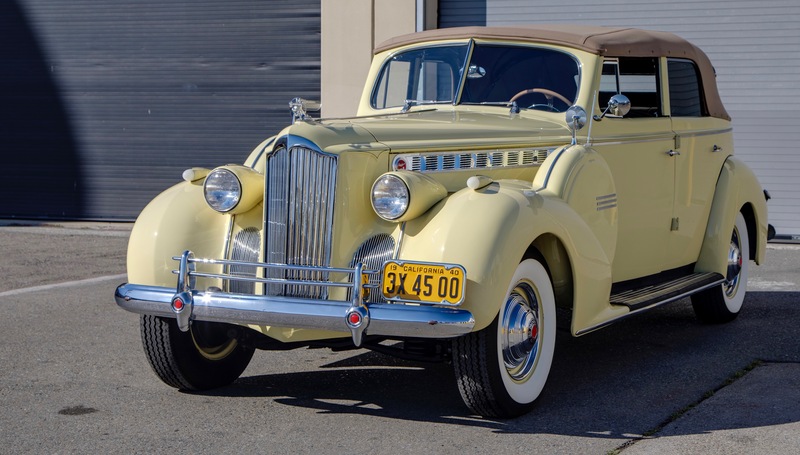 • 1940 Packard Super Eight convertible sedan formerly owned by director and producer Bill Wilder, the car has won best in class at the Palo Alto concours and AACA Senior honors. Wilder reportedly used the car to shuttle Ginger Rogers and her mother to and from the set of The Major and the Minor. 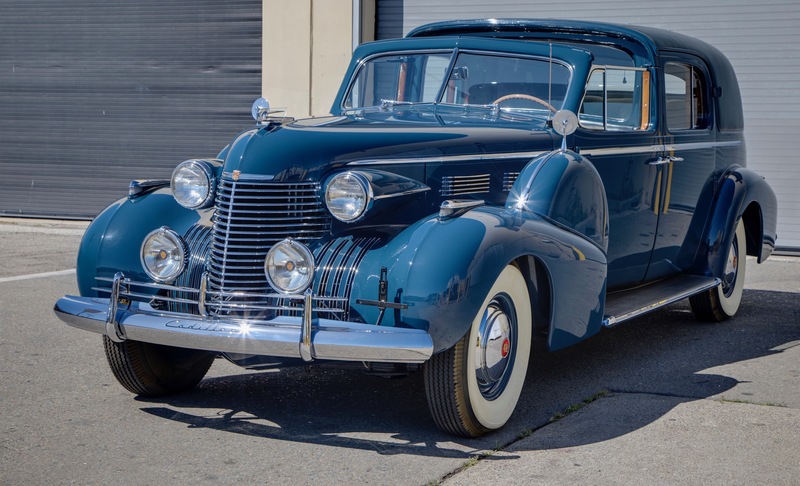 • 1940 Cadillac Series 75 town car, one of 53 produced and winner of Most Elegant honors at the Santa Barbara concours and second in its class at Pebble Beach. 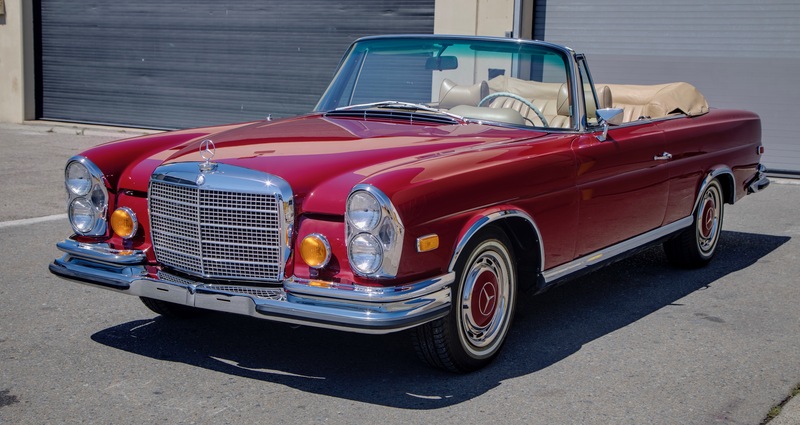 • 1971 Mercedes-Benz 280SE 3.5 convertible, sold new in the United States and restored by Tito’s European Autohaus of Los Alamitos, California.